Sunscreens are substances which either physically block or absorb the sun’s penetrating UV rays. The fairer your skin, the more you should use sunscreens for protection. 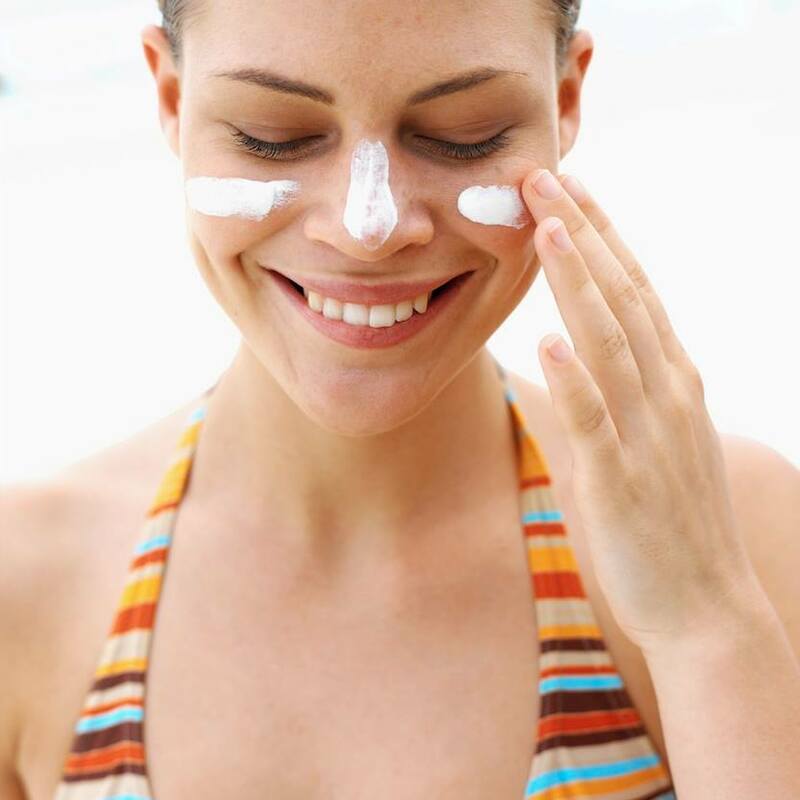 South Floridians should be in the habit of using sunscreens on a daily basis, such as SPF 15 in a moisturizer. Sunscreens should be reapplied frequently when perspiring or swimming as the lotion is often washed away. It is important to cover all exposed areas including the lips, ears, and nose. Sun rays penetrate the skin even on hazy or cloudy days, so protection should be used during these times as well. We recommend using a protection factor (SPF) 30 or higher when participating in outdoor activities. This means you will receive 30 times less sun damage than unprotected skin during a certain time interval. And yes, you will tan through sunscreens – only more slowly.